As some of you might be aware, we at Waterbar take the environment very seriously. Extremely seriously. 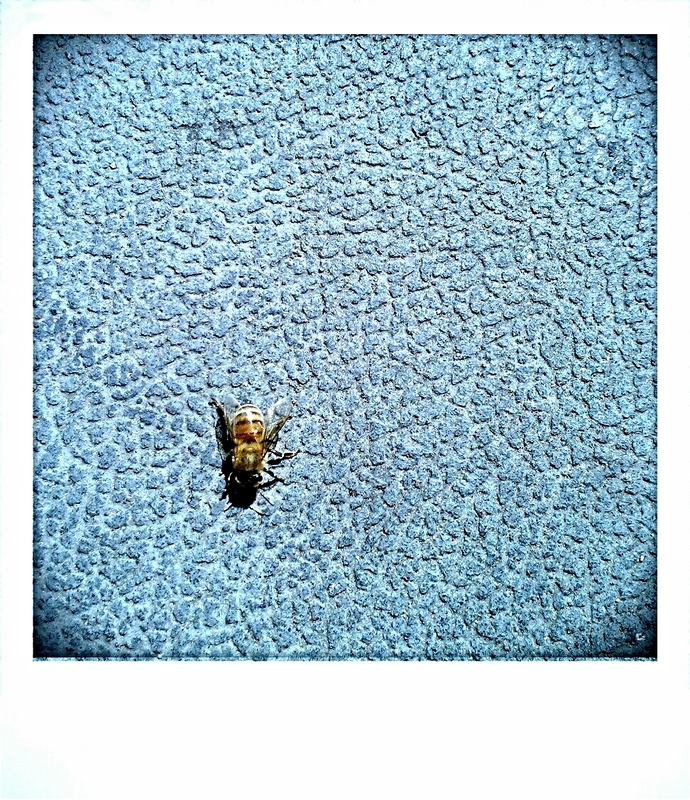 We have a bee hive on our rooftop serious. Eric Hyman our Purchasing Manager, as mentioned here, has taken the time to cultivate a little community on our roof top. The bee hive is the newest addition, and although he's had some snafus (check out our pinterest) things are coming along quite nicely. Now that you have the back story, I was driving to work the other day and was listening to NPR. A lot of the time, and this was no exception, the news is sad and depressing, yet informative. On this day, Fresh Air, which is a show on NPR, was discussing the bee situation here in the U.S. This is something we are basically obsessed with and think everyone should be aware of. With that said, you should check the broadcast out here. It's important to be informed and pretty crucial in this case. Spread the word! 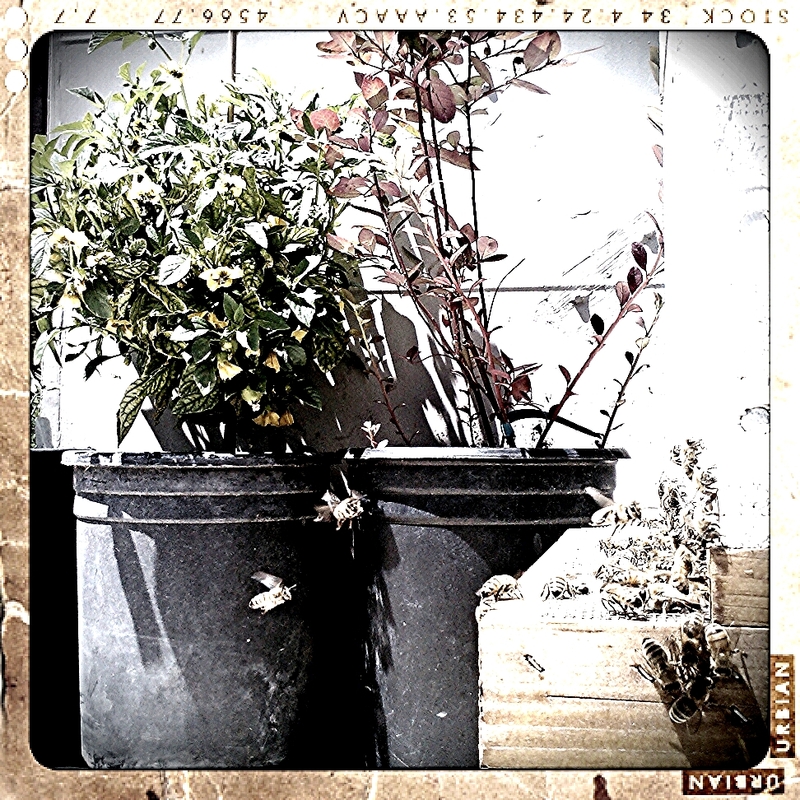 This is our ( Eric's) rooftop garden and hive, and of course the lone ranger bee.